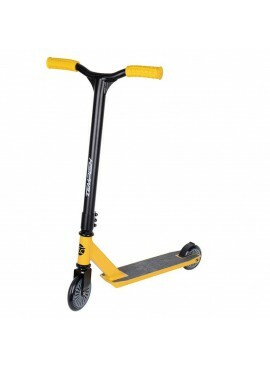 Folding scooter with back mudguard brake. 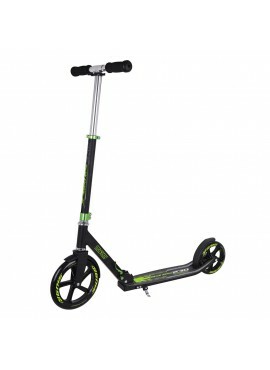 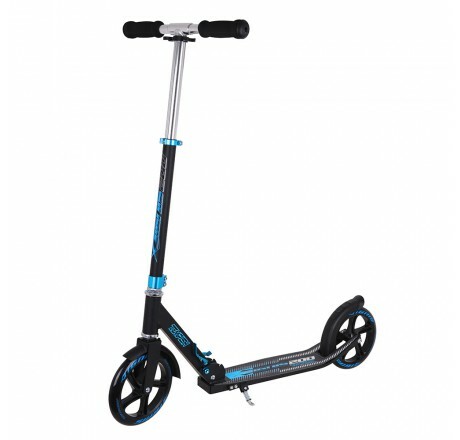 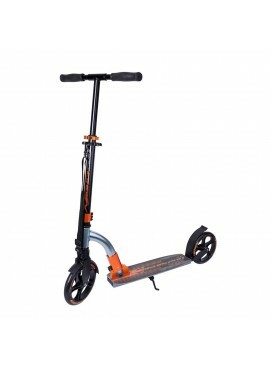 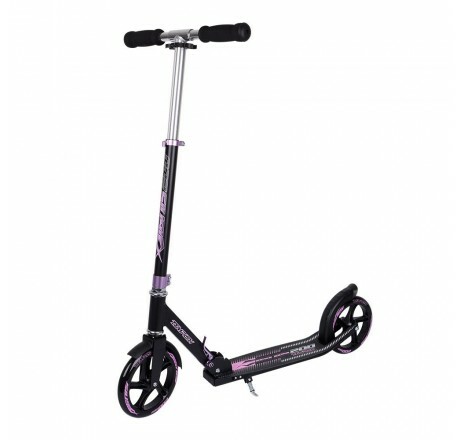 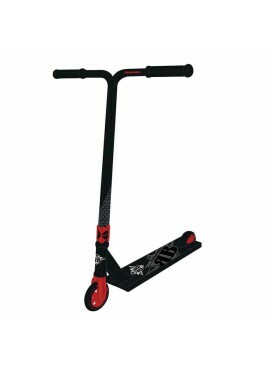 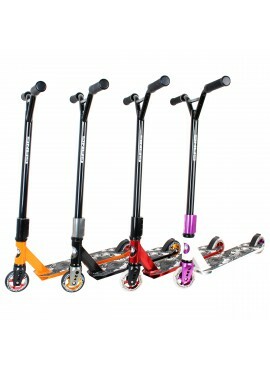 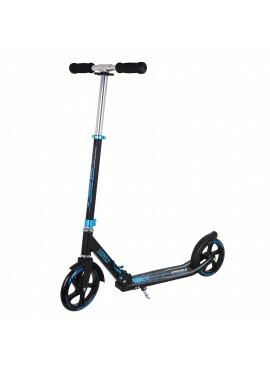 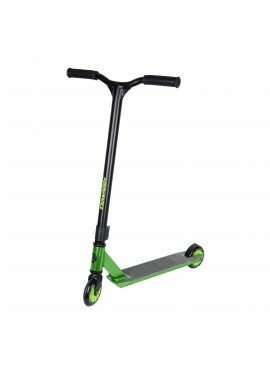 Scooter is lightweight, easily portable. 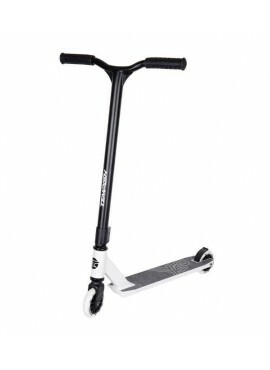 Reduced level of footboard above the surface. 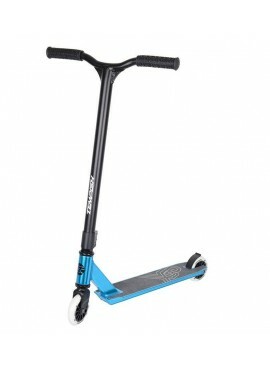 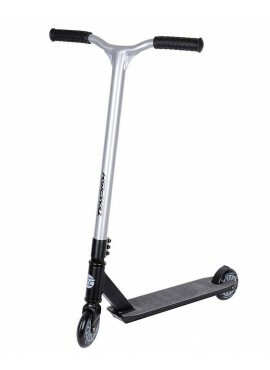 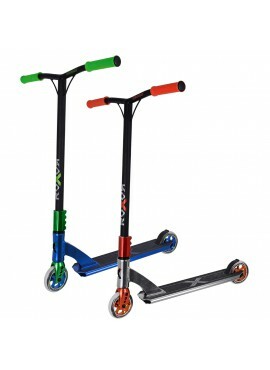 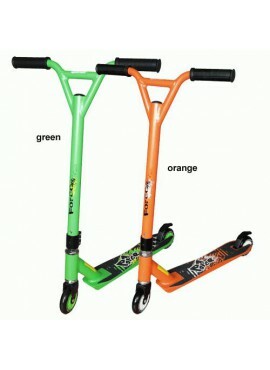 Scooter is equipped with stand and front fender.